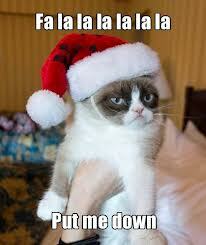 Internet sensation Grumpy Cat will be in Vancouver next month to film a made-for-TV Christmas movie. 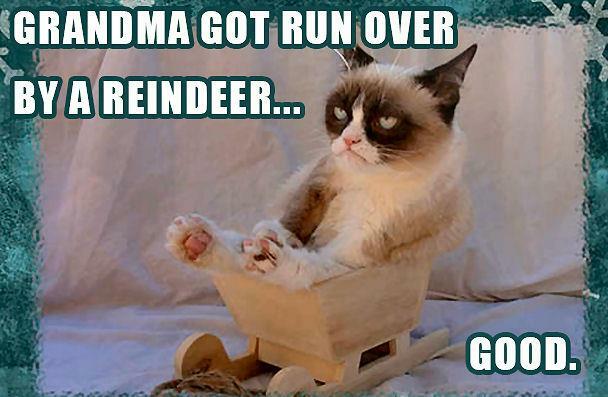 The premise of “Grumpy Cat’s Worst Christmas Ever” is a lonely pet store cat who is adopted by a 12-year-old that is strangely able to communicate with the frowning feline. Filming takes place Aug. 16 through until Sept. 9, according to the Hollywood Reporter. 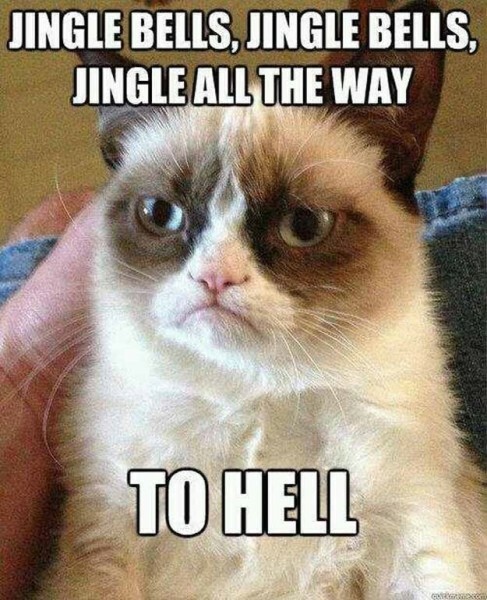 The trade paper also suggests Grumpy Cat may replace the Grinch as the must-see animal(ish) holiday flick of the season. Grumpy Cat, whose real name is Tardar Sauce – a misspelling of the condiment because of the colour of her fur – has been on a real roll lately. The morose-looking cat has a new line of stuffed animals selling on QVC and her book has sold thousands of copies. That’s just the tip of the iceberg — there are 400 GC products on the market now. We’re talking about a cat that has more than 228,000 Twitter followers. Would you watch the Grumpy Cat movie? Yes or Ho Ho No?